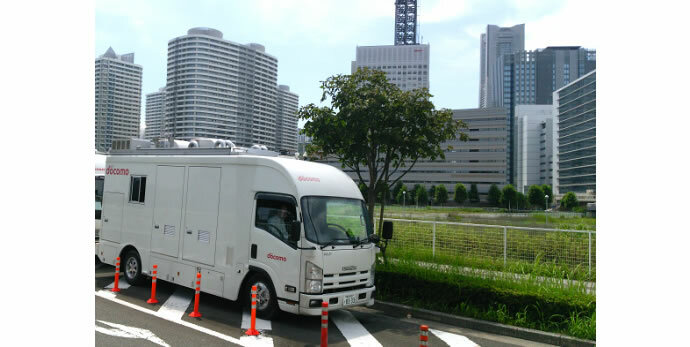 NTT Docomo today conducted the world’s first successful outdoor trial of fifth-generation (5G) mobile technologies for ultra-reliable low-latency communications (URLLC) using a 4.5 GHz system developed in collaboration with Huawei. The trial simulated a realistic environment involving a stationary mobile terminal that received signals at distances of 0.8 to 1 km from the base station. 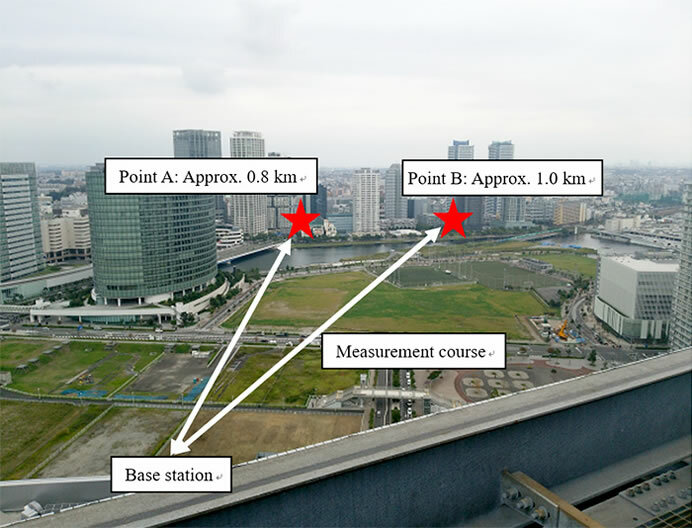 During the trial, Docomo achieved an over-the-air latency of less than one millisecond together with a packet transmission success rate of more than 99.999%. 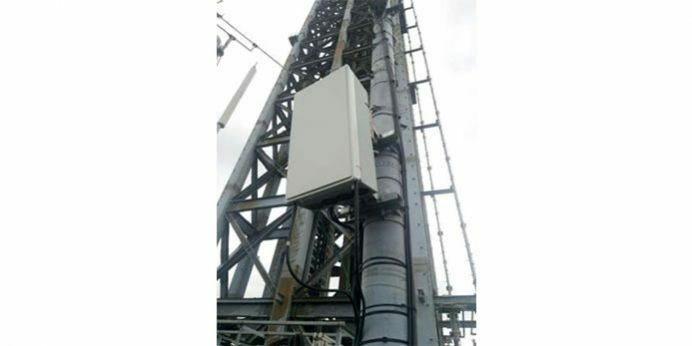 The ultra-reliable low-latency communications were also achieved at distances of approximately 0.3 km to 0.6 km from the base station, when the mobile terminal was moving at approximately 25 km/h. These successful results bring Docomo one step closer to realizing a much-awaited commercial 5G communications network for mobile devices, which the company hopes to launch in 2020.